Get gorgeous pop of colour on your eyes with the highly pigmented Essence Mono Eyeshadows.These easy to use Mono Eye shadows with high pigmentation guarantee a colorful start to the season. Whether shimmering, matte, metallic, or even holographic, the essence shades create unique effects on your eyes and give your final look an extra special touch.Available in Metallic and sparkling effects,these help you to create gorgeous eye looks in an instant. Explore the entire range of Eye Shadow available on Nykaa. 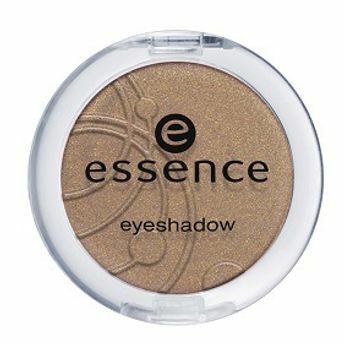 Shop more Essence products here.You can browse through the complete world of Essence Eye Shadow .Alternatively, you can also find many more products from the Essence Mono Eyeshadow Brights range.